A cocktail party is all about meeting, mingling, exposing fancy clothes, fabulous beverages and delicious finger food. It is a known fact that such event requires proper planning and arrangement to provide surplus entertainment to the guests. Hosting such events also involve tension for the hosts that include whether the mixing is proper or not besides ensuring, sufficient stock of appetizers and other delicious items to satisfy the hunger of the guests. Our firm Elkhart Catering seeks to reduce the stress of the hosts and bears full responsibility for the successful culmination of the event. We help to provide suitable beverages for the event with appropriate mixture. Our bartenders do have the required experience of energize the mood of the visitors to such party. Visitors would love to sip our mixing combination to enjoy the celebration to fullest extents. We ensure timely serving of the drinks when the mood of the party is high and DJs are playing loud music. 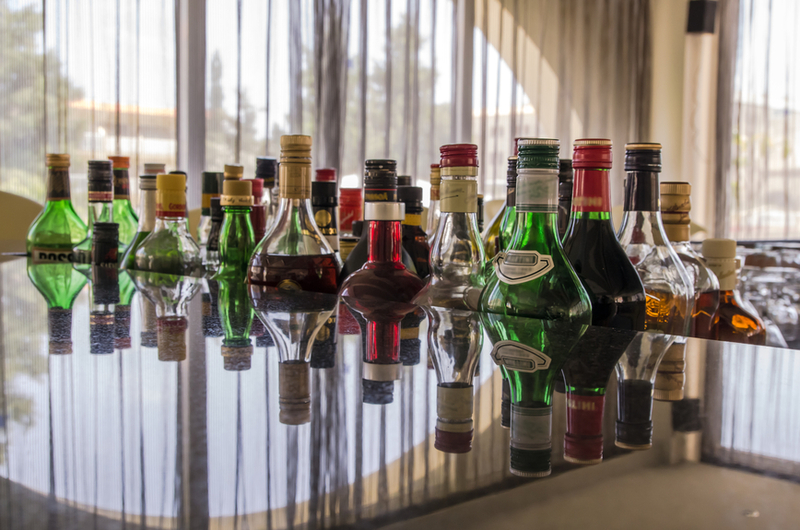 Our bartenders serve the guests in eye pleasing arrangement of drink glasses. We ensure that the guests have the scope of munching tasty appetizers to have lovely party hangout. Our appetizer lists mainly comprised of oysters, beefs, fried potatoes and other tasty hot items to satisfy the hunger of the clients during conversations. Clients can have the option of full viewing of our menu items for the event. We also include their favorite dishes for the event to respect their recommendations. Our catering staffs present such dishes in artistic shapes before the guests to receive full appreciation from them. We also help in selecting the appropriate background theme after consulting with the clients. To make the party quite attractive it is essential to have a suitable setting and we can proudly say that ours is the most preferred all over USA. Clients can contact to our head office if the service is inadequate and we promises to take necessary actions. We also provide valuable consultations to the clients free of charge for hosting any events. Our service charge is quite affordable and viewers can log on our site for more information on this. For the benefit of the customers we always forward advance update on estimate charge to help them to arrange the events within their limited budget. Our phone line is opened for the clients 24 hours and our support staff is always available to provide essential information to the clients. We always prefer to have feedbacks from the clients to improve the quality of our catering service. We always give importance to the suggestions of the clients as they deserve the kudos for our popularity. In case of any staff misbehavior clients must inform us immediately and we assure to take appropriate action. Our sole aim is customer satisfaction and we provide all accessibility options to the consumers to report their experience of our services. So if you are on the lookout for having a perfect cocktail party then does contact us and we will make sure that you get the best service in town.